DeKalb County Schools introduces Launchpad, a student portal that provides access to the students’ Office 365 accounts as well as a multitude of digital academic resources which are provided by the district. With Launchpad, students are able to integrate technology in the classroom while maximizing instructional time. 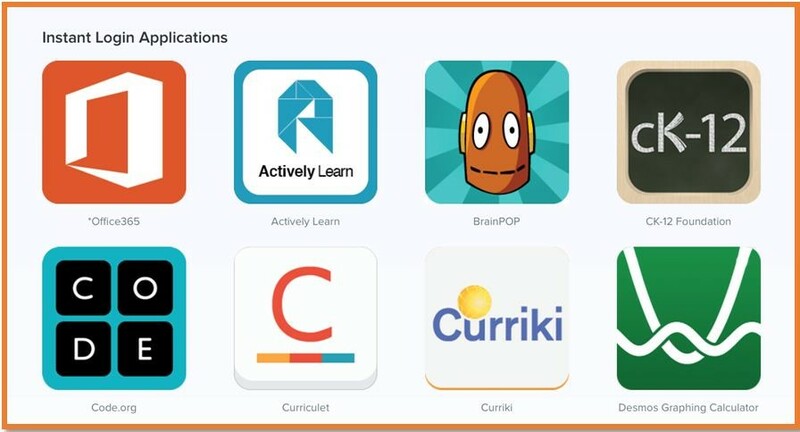 Launchpad is a dynamic tool that changes resources as the needs of the students change. It is easily accessible from any mobile device. DCSD Launchpad is accessible from any workstation or mobile device with Internet access. Students have access to email, Office online applications (Word, PowerPoint, Excel) as well as cloud storage. Students can use Launchpad at school or at home by going to students.dekalbschoolsga.org to access the portal. The student username is s + student number@dekalbschoolsga.org. A resource website has been created to assist students and parents with accessing DCSD Launchpad. This site will provide information on how to access the portal as well as address frequently asked questions.